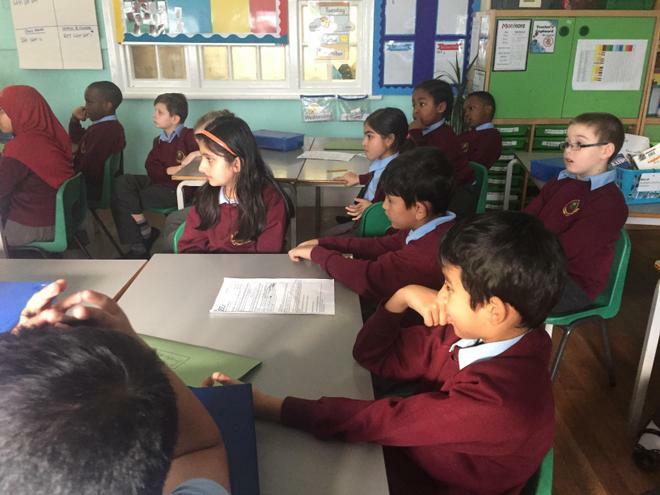 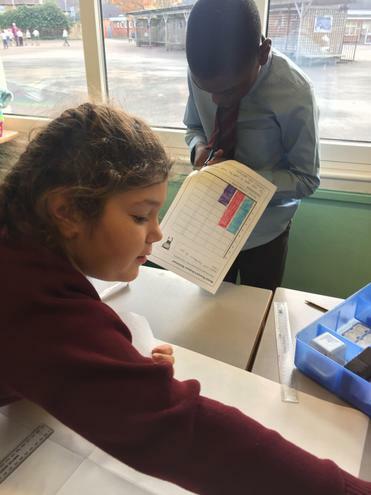 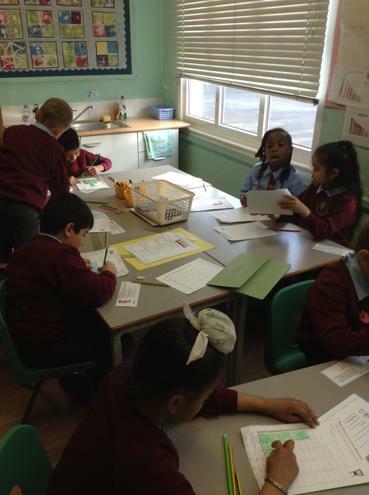 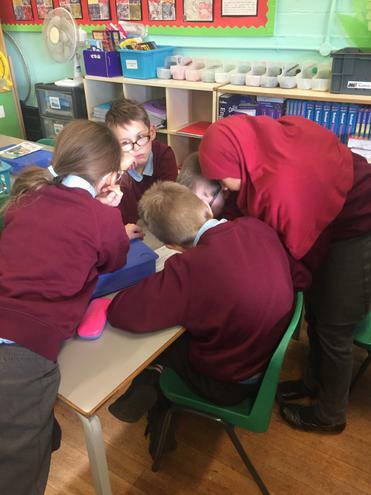 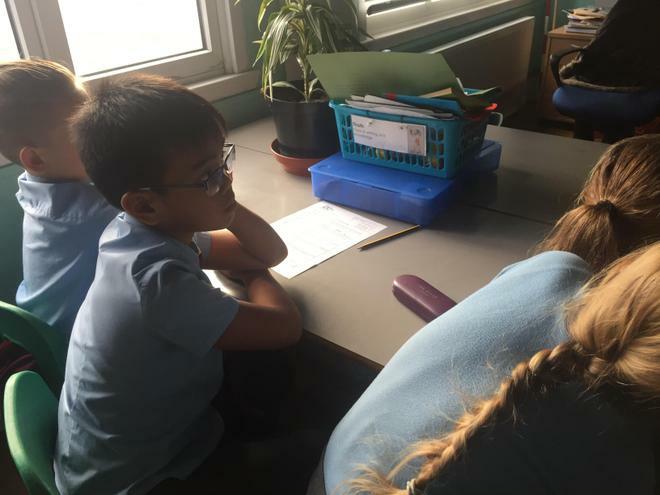 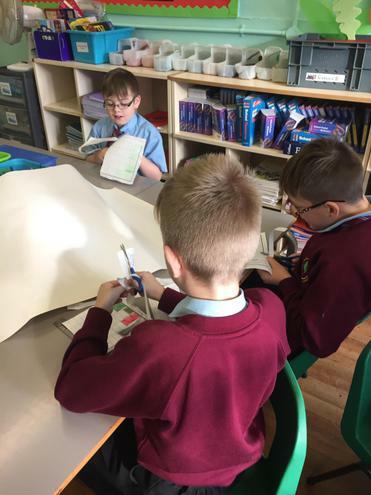 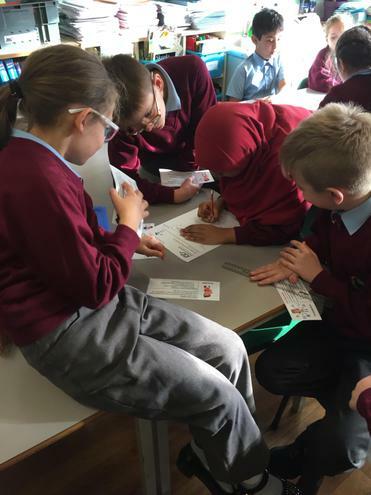 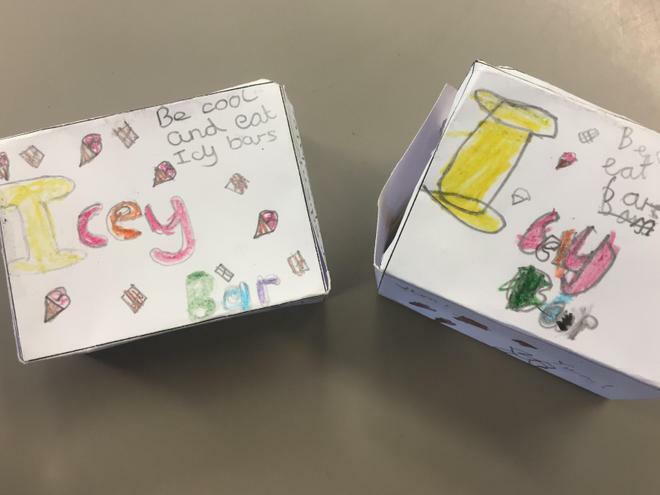 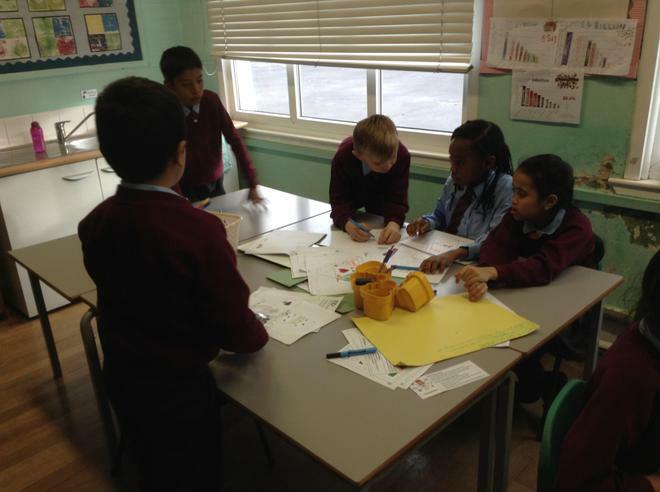 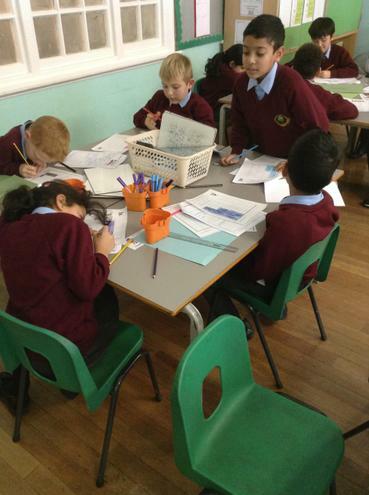 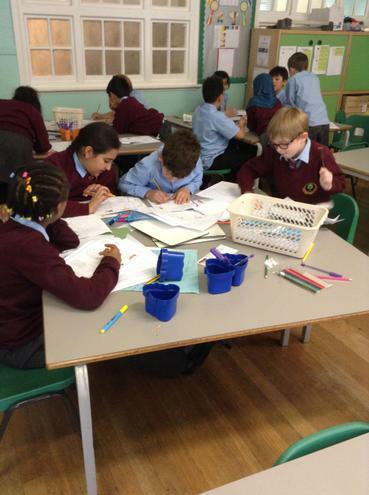 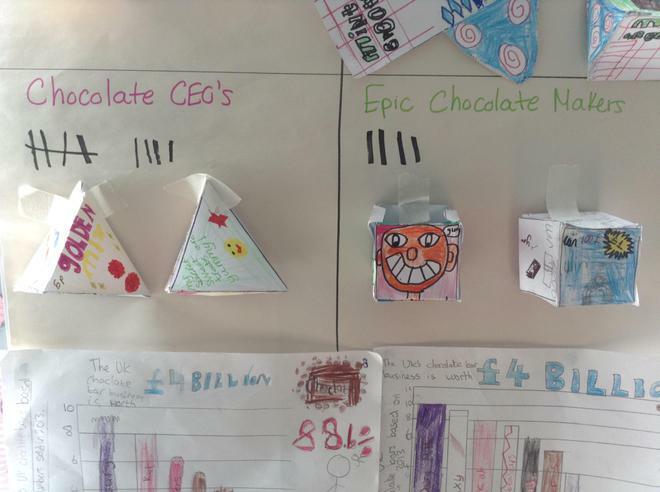 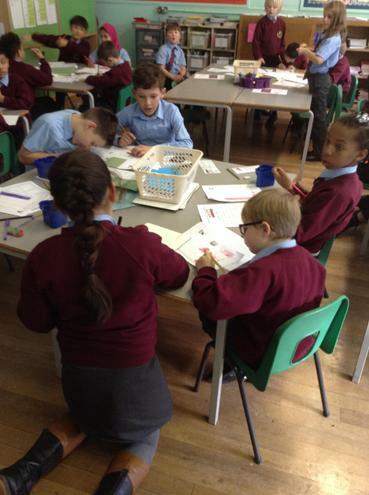 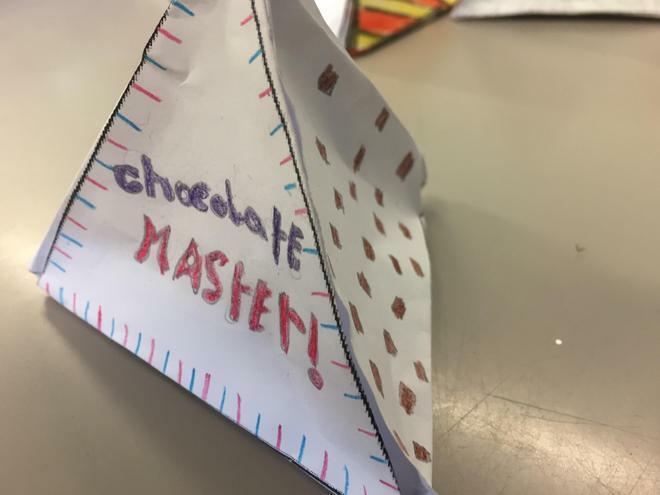 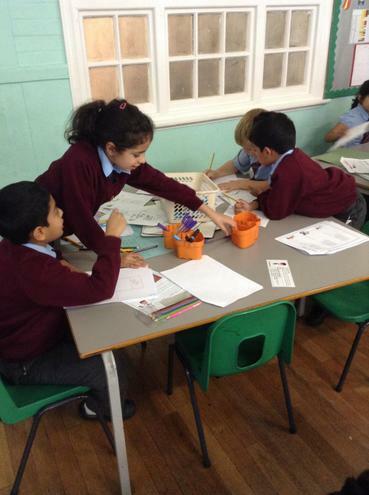 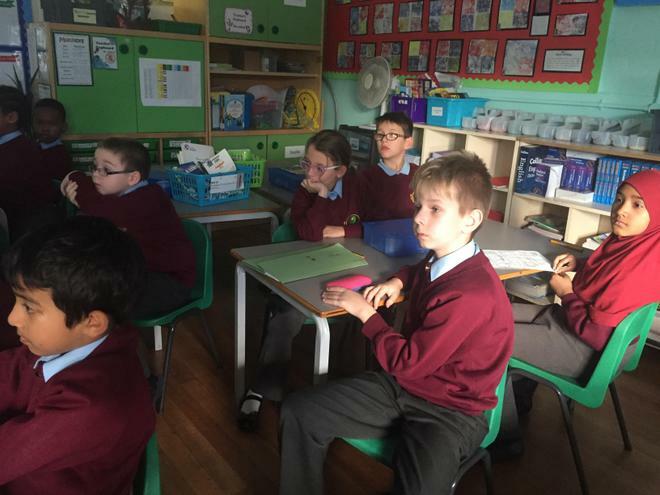 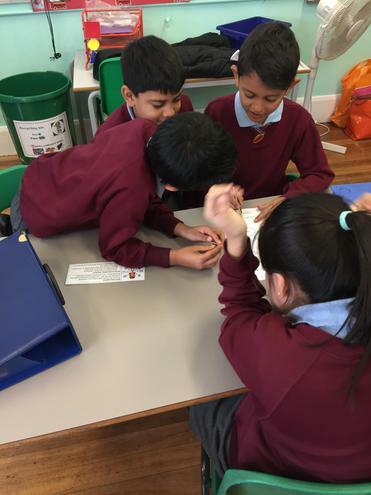 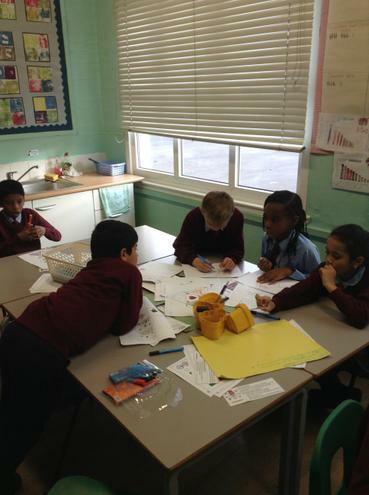 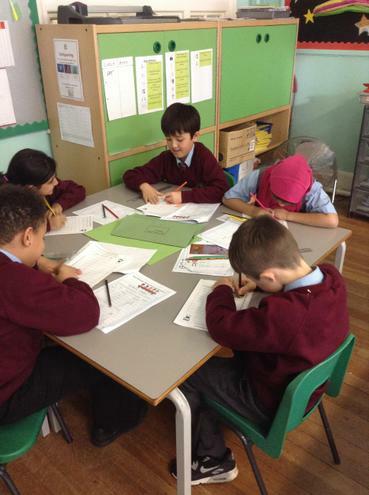 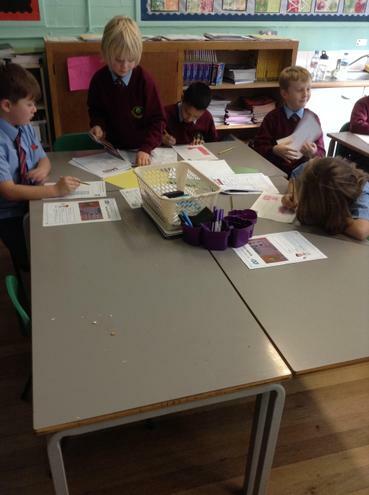 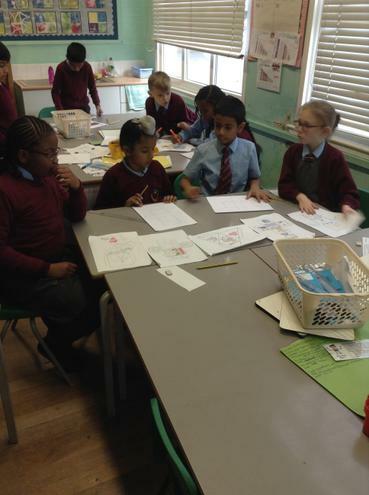 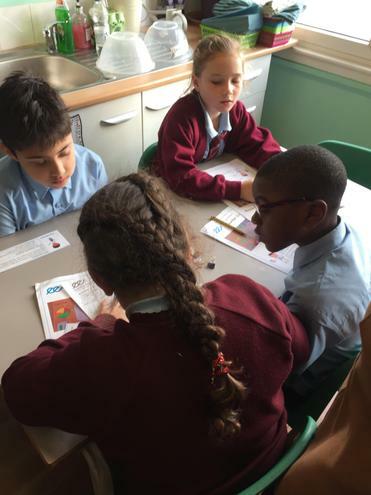 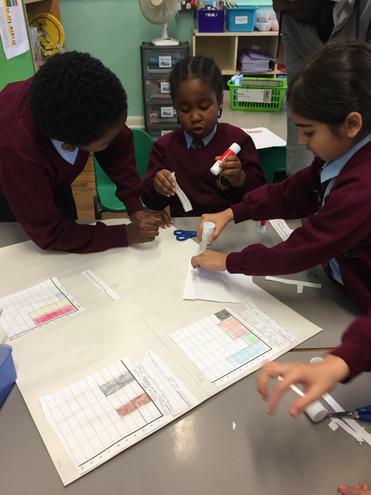 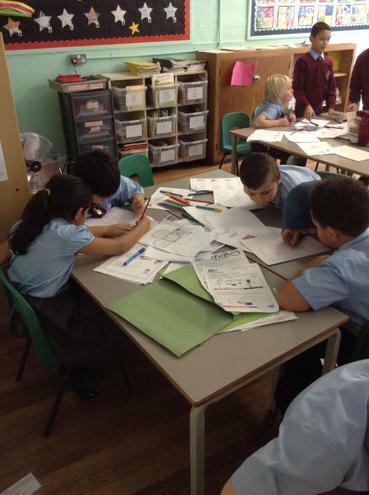 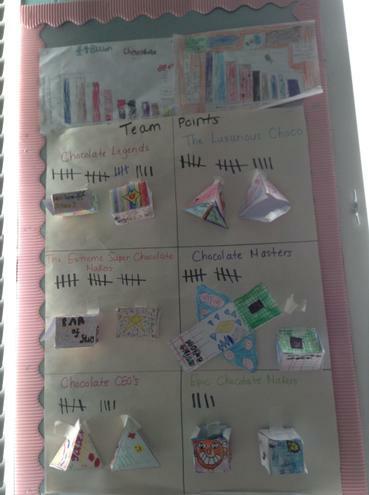 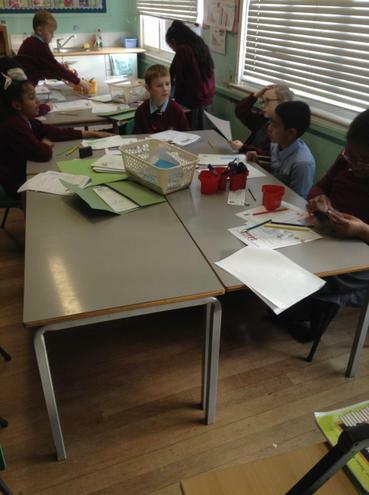 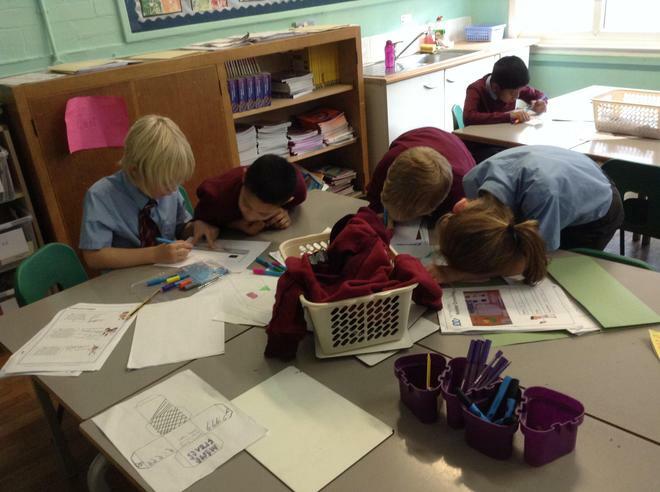 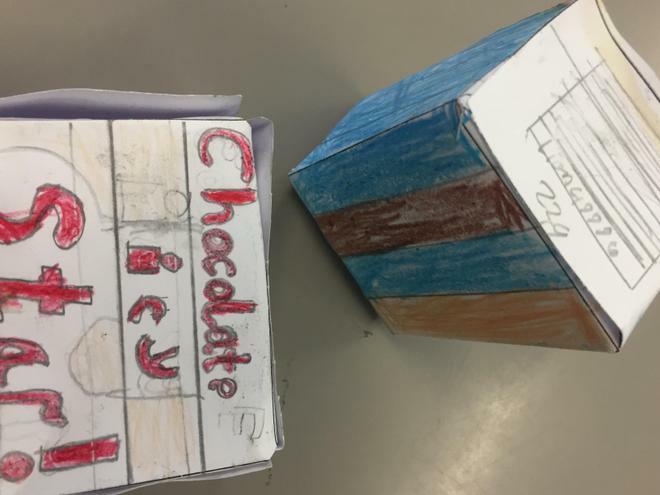 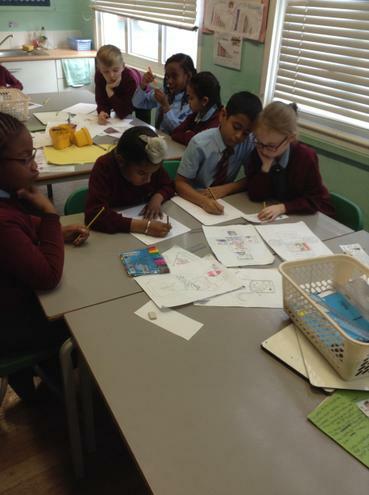 Year 4 students took on the ever-growing chocolate industry. 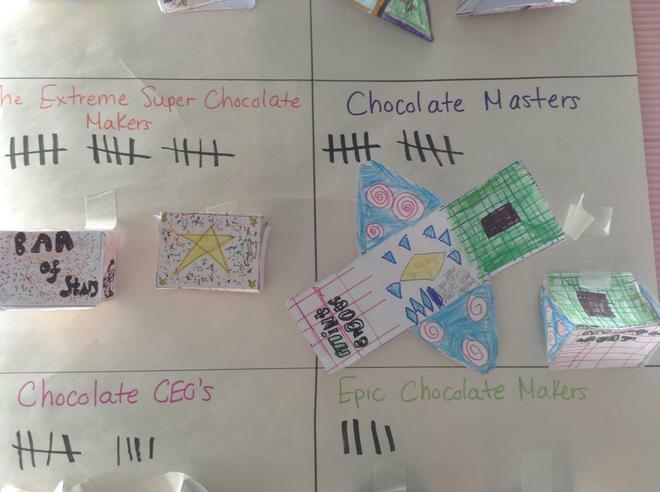 They worked in teams to create a new chocolate brand that grapples with real world trends in the chocolate bar market. 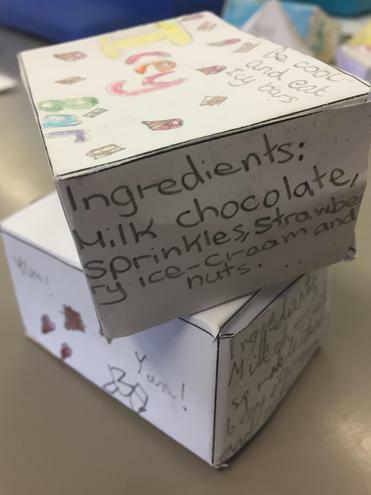 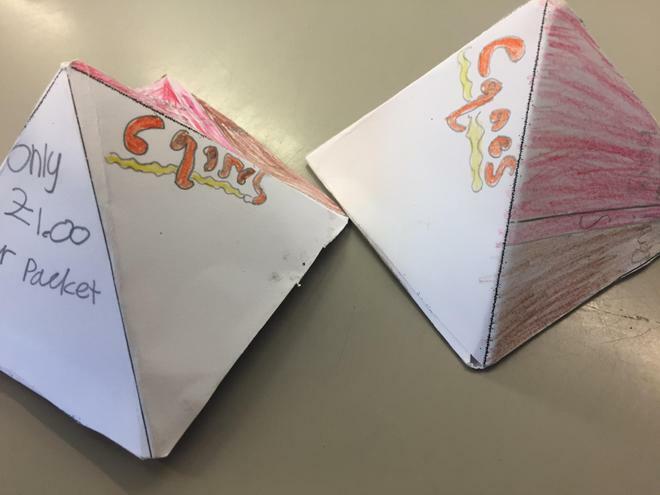 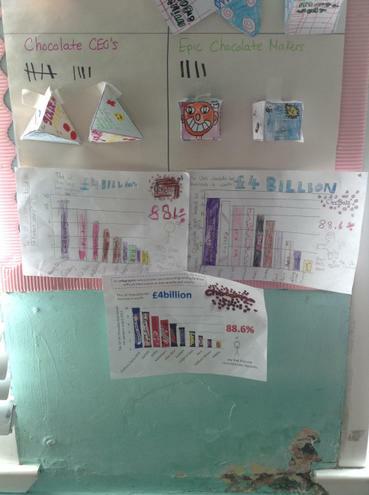 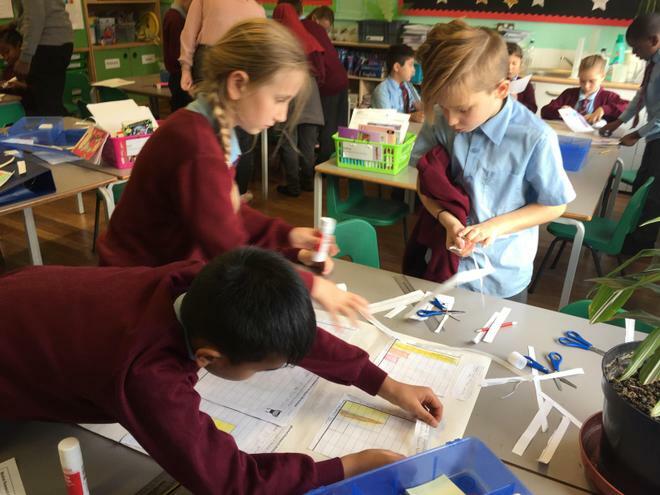 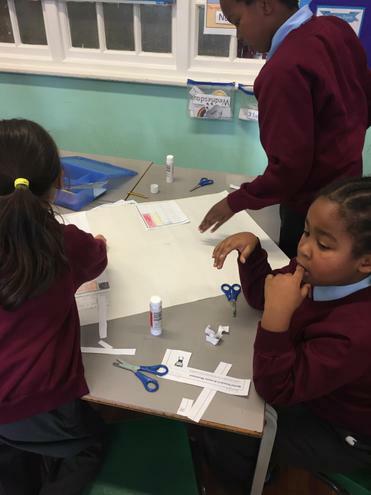 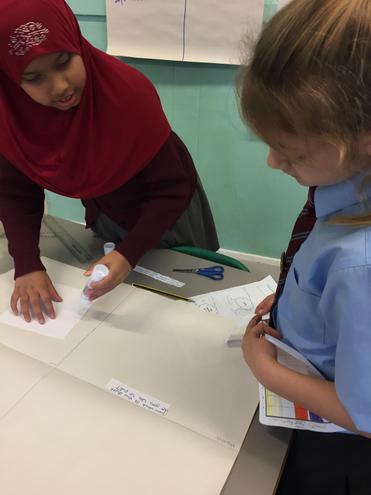 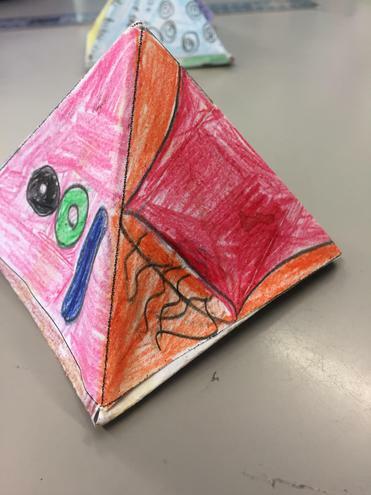 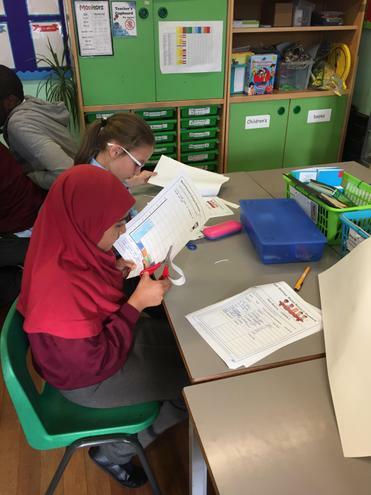 Decisions about ingredients, pricing, production and innovative design demonstrated the links between maths and product design. 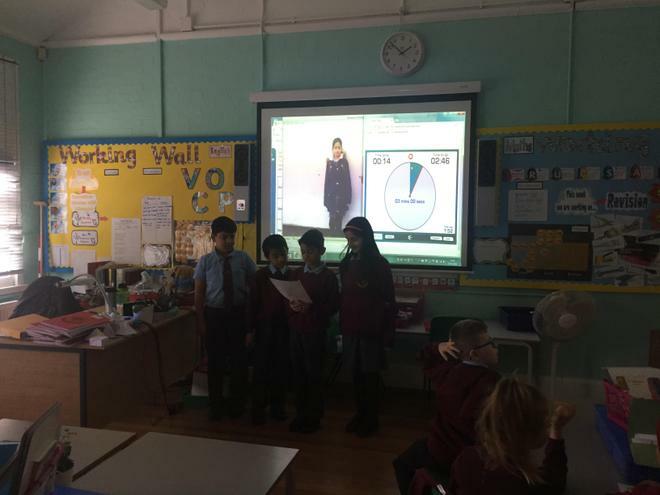 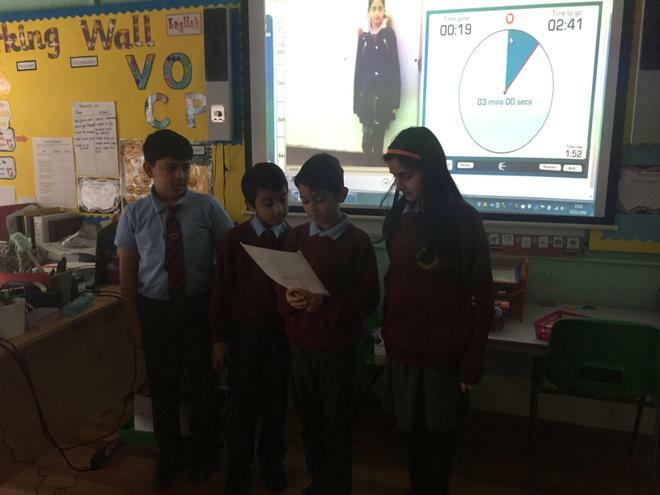 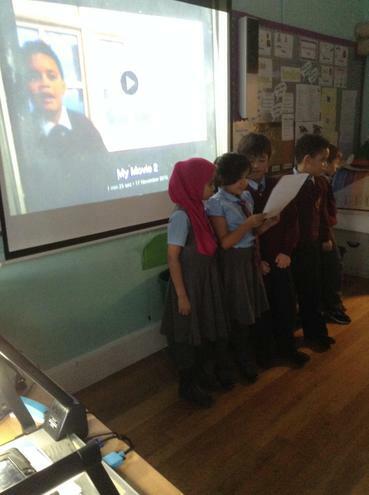 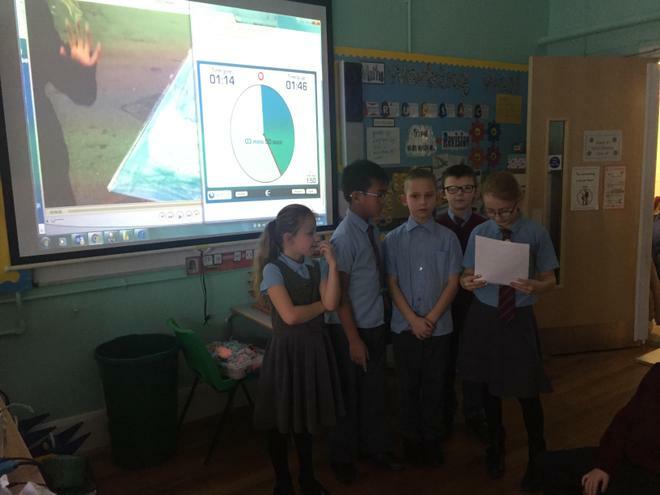 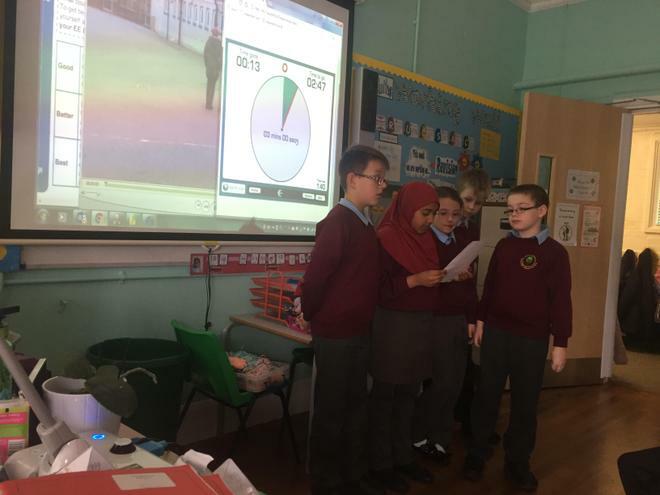 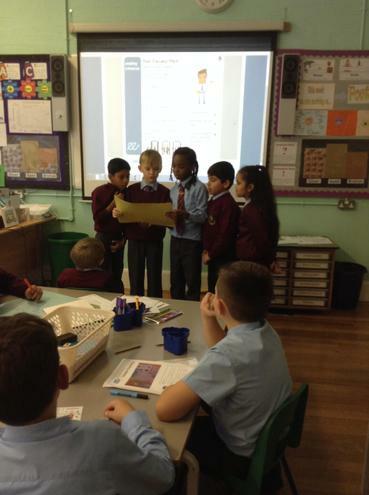 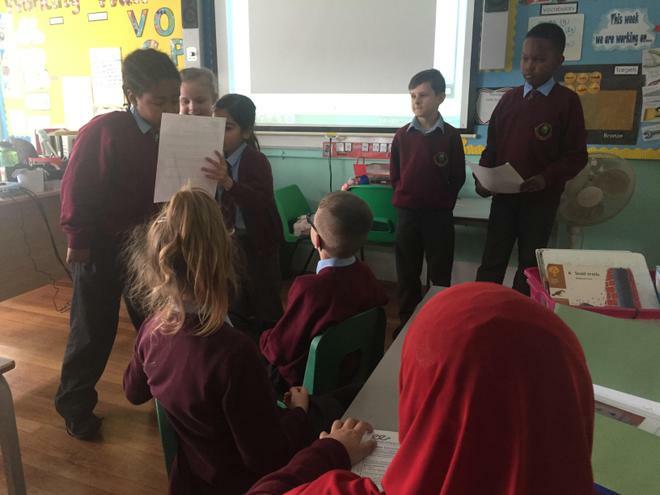 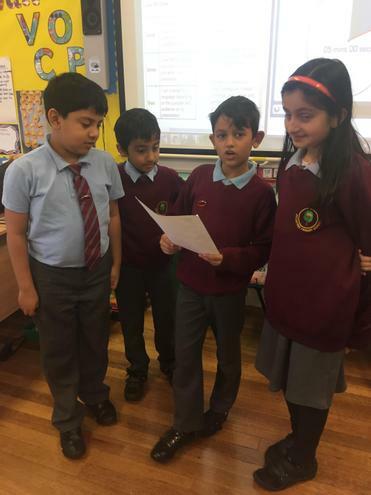 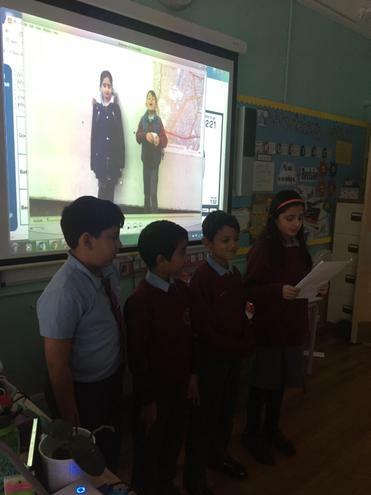 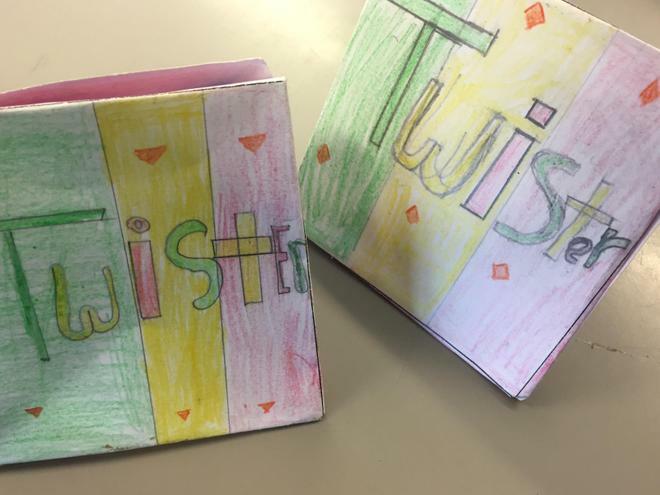 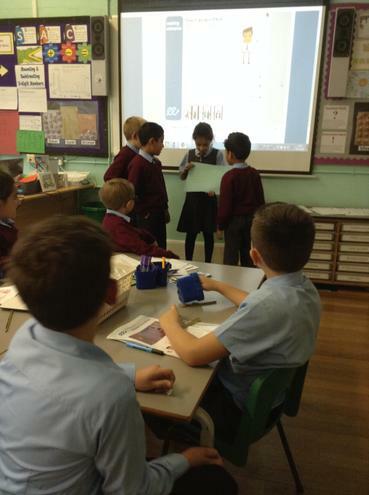 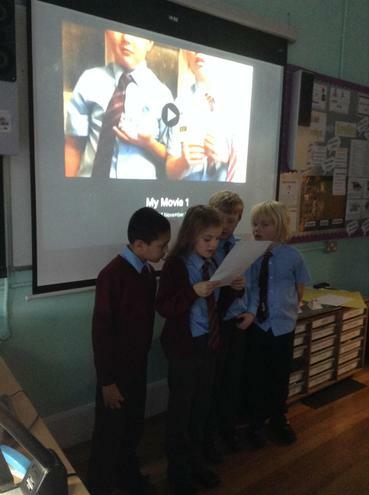 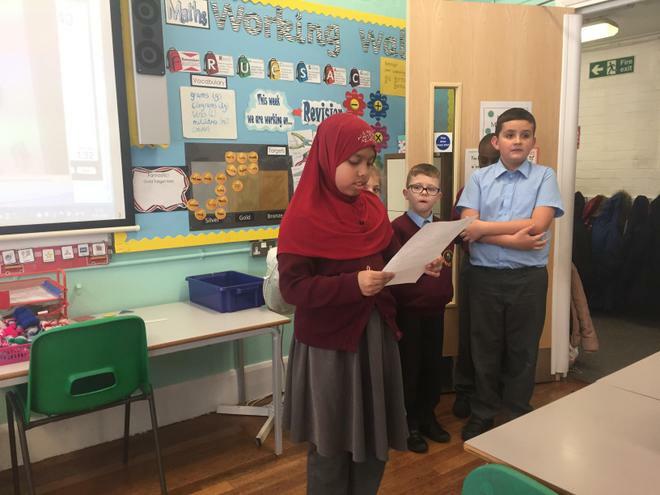 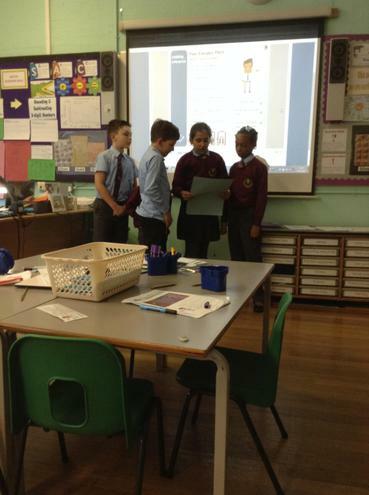 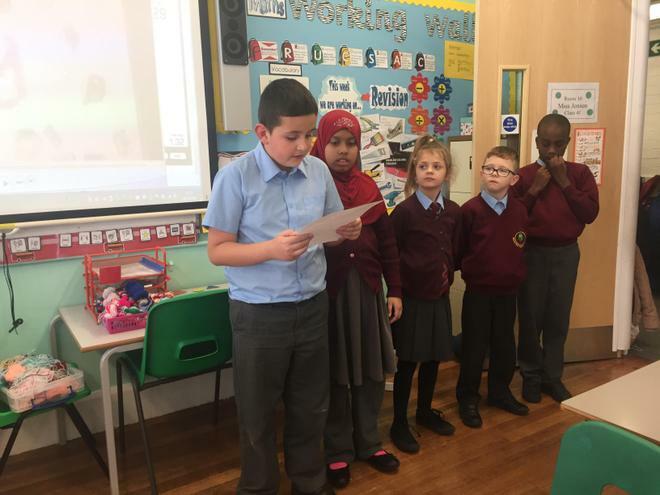 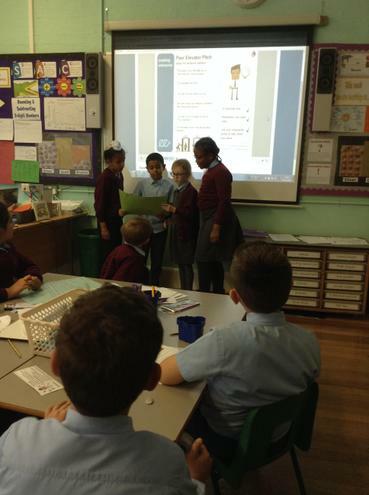 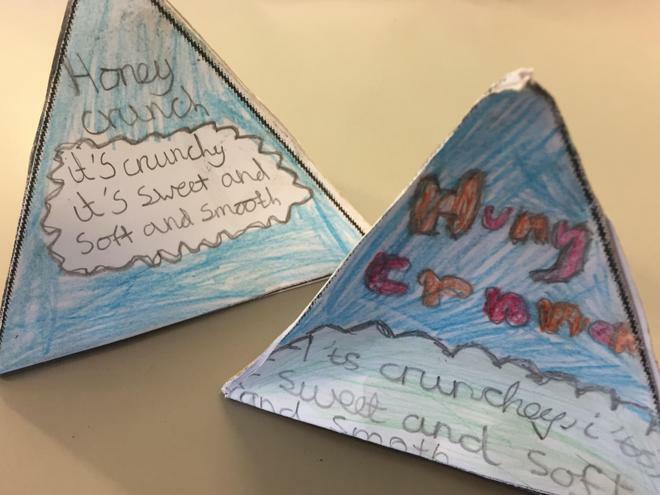 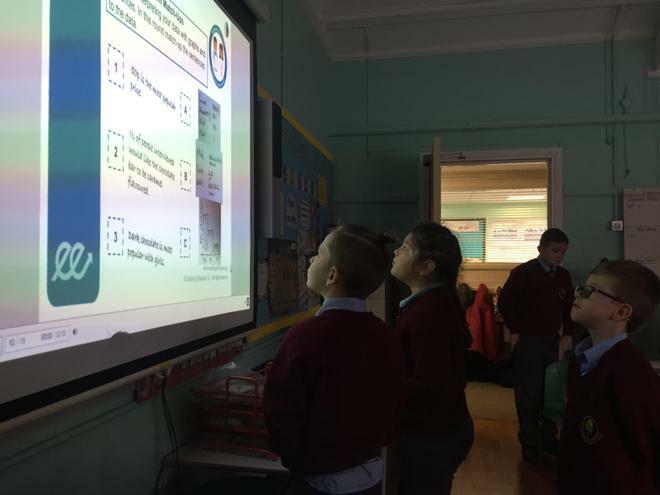 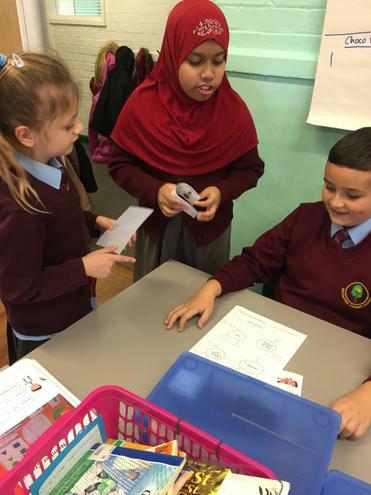 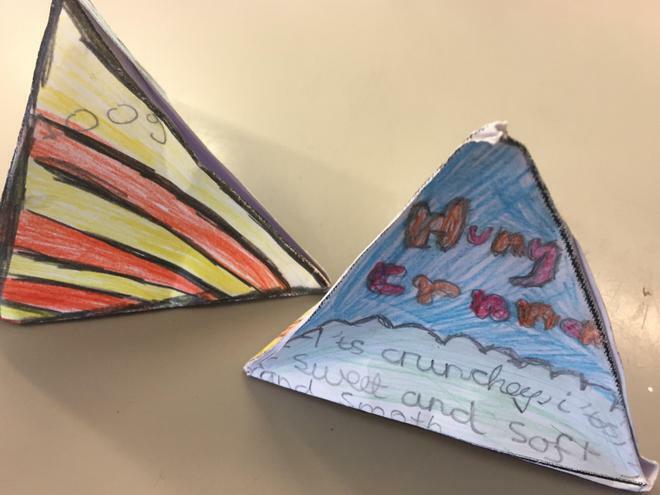 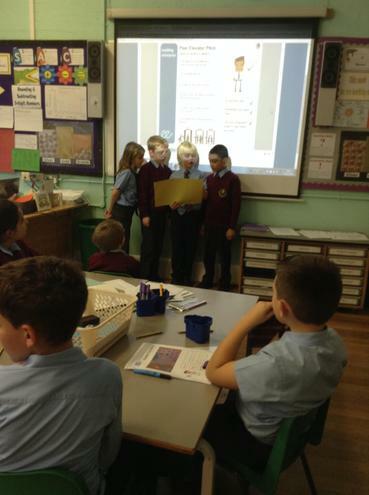 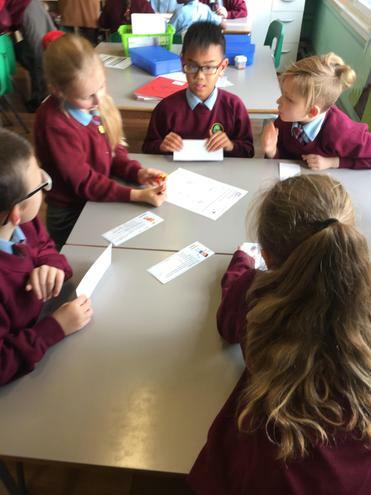 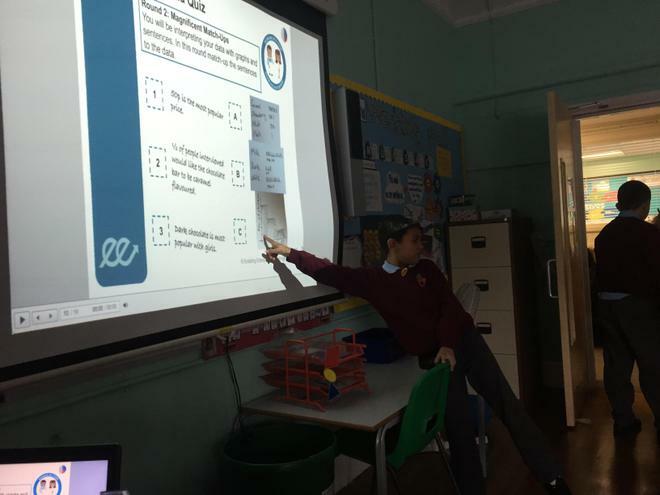 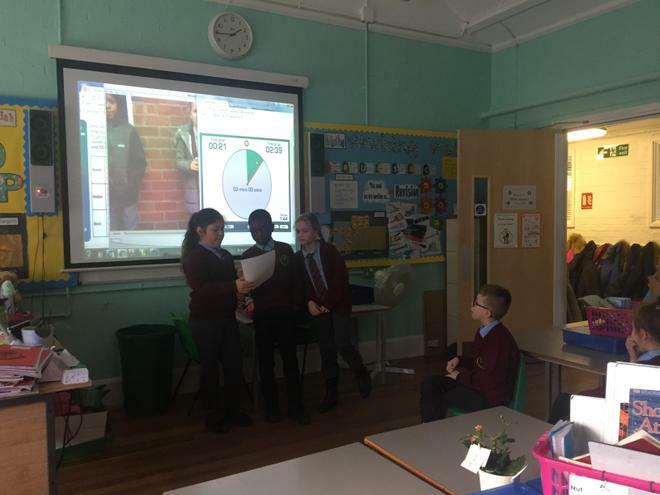 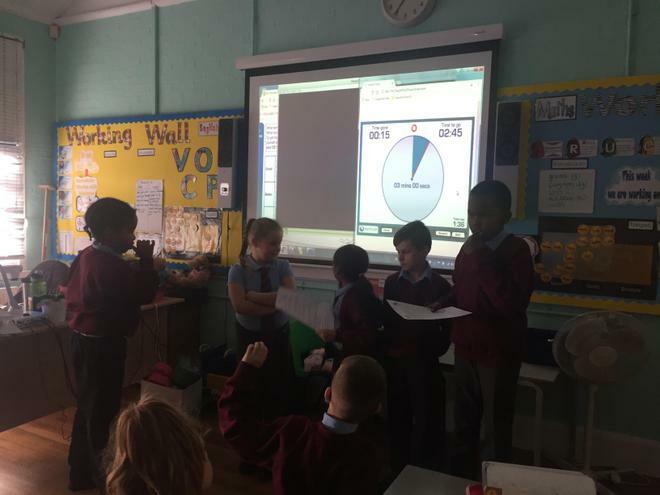 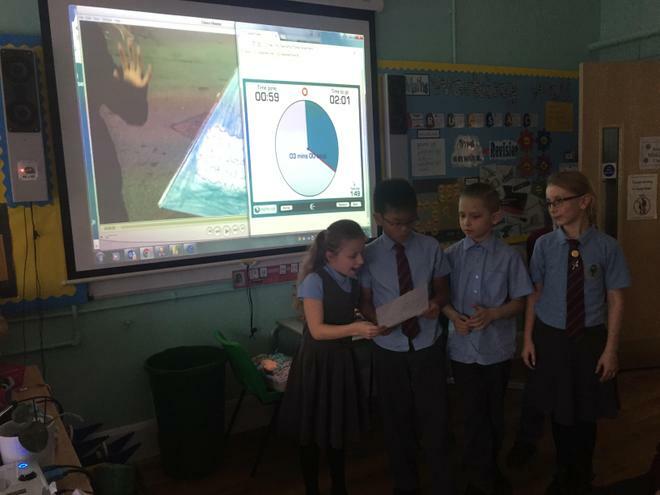 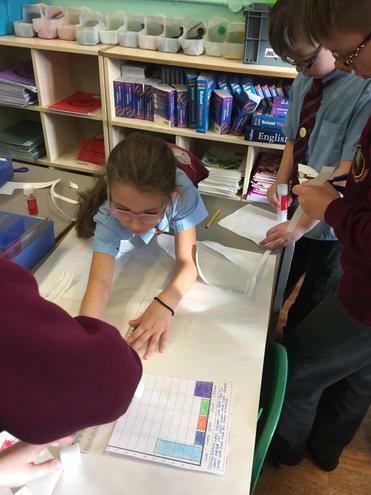 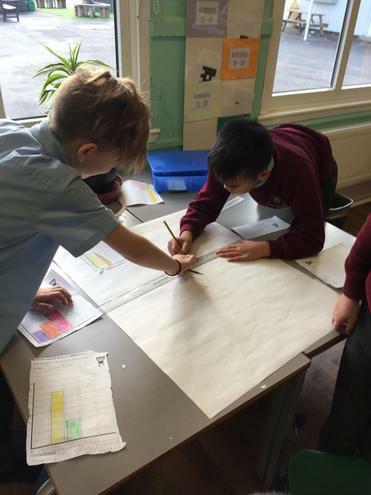 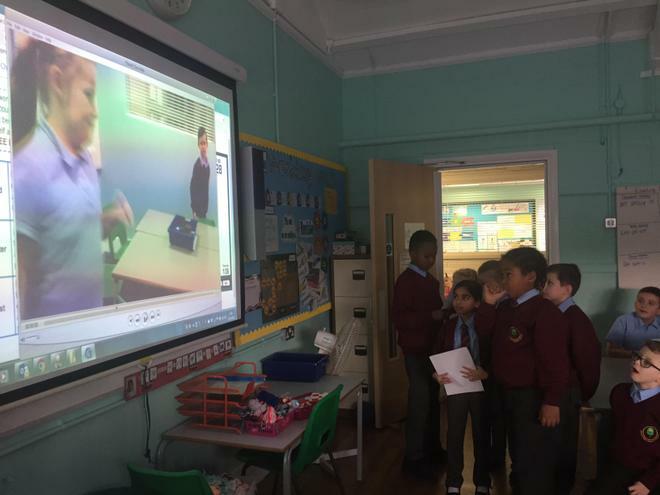 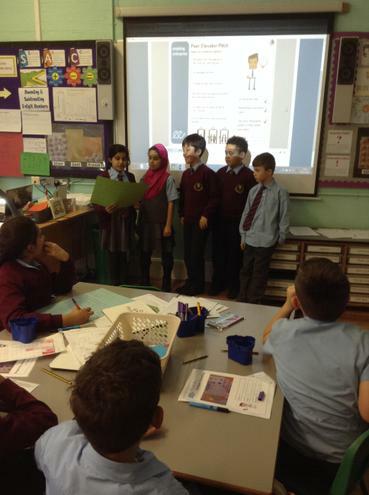 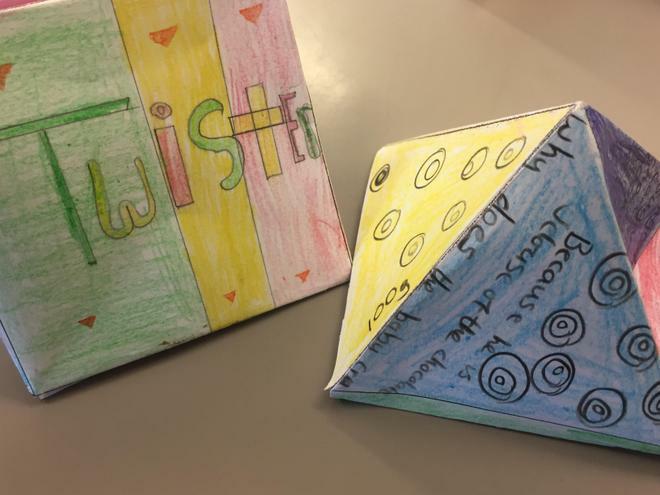 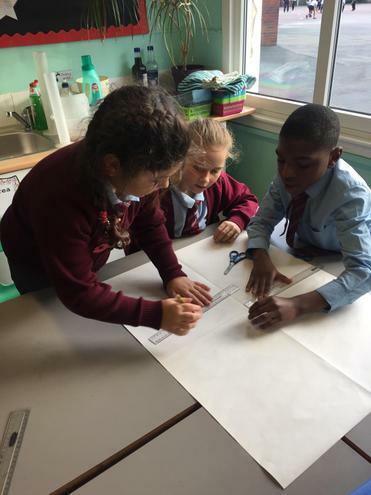 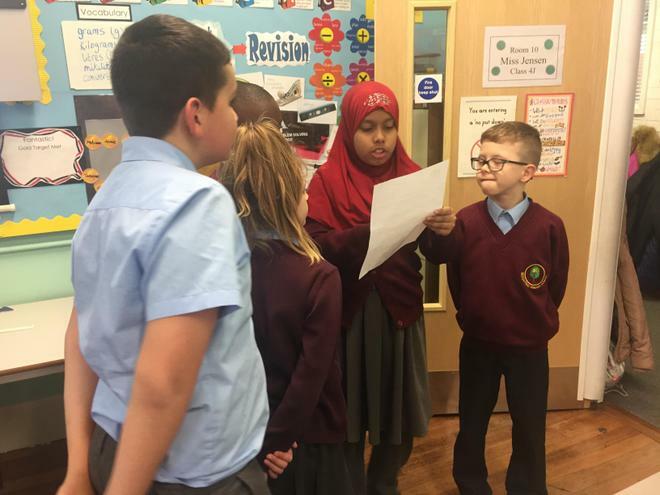 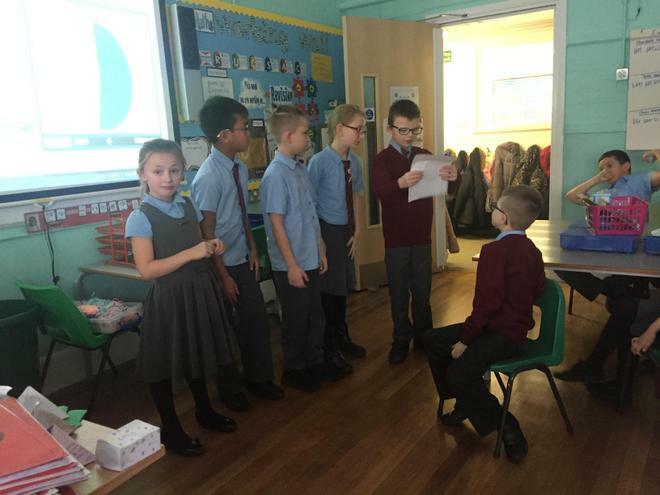 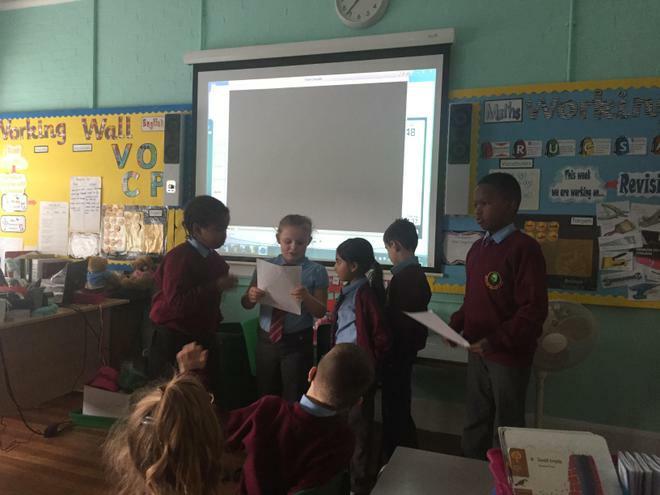 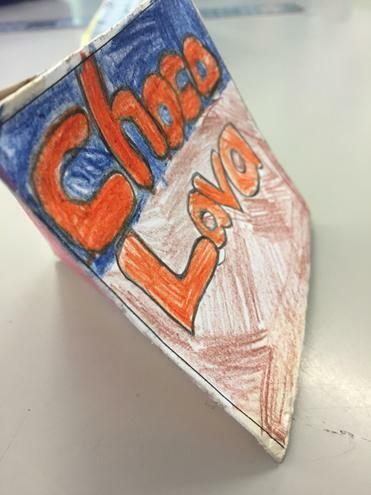 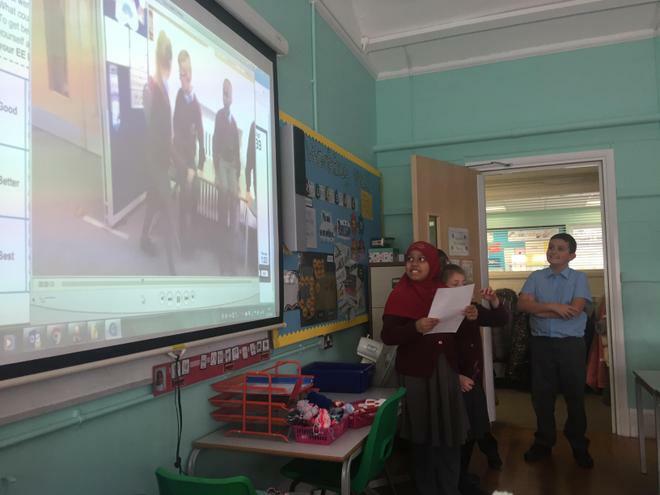 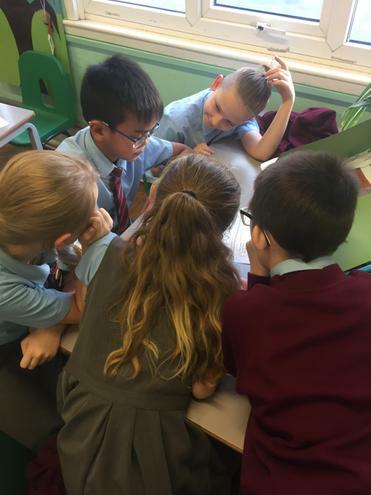 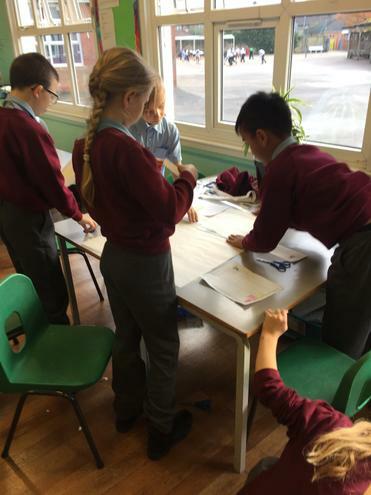 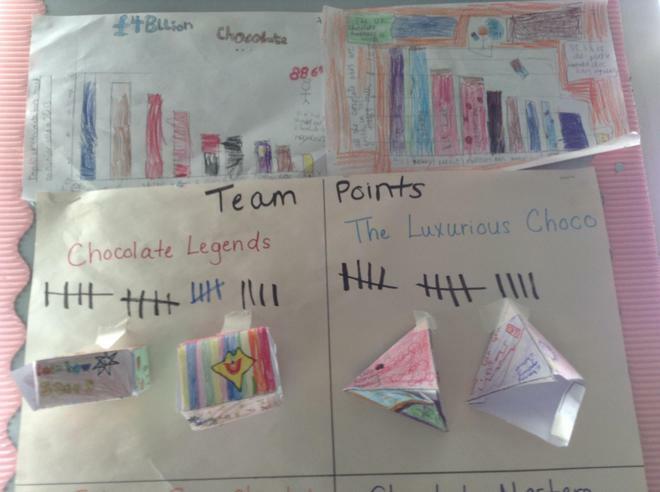 Teams presented their new chocolate brand in the form of a television advert.